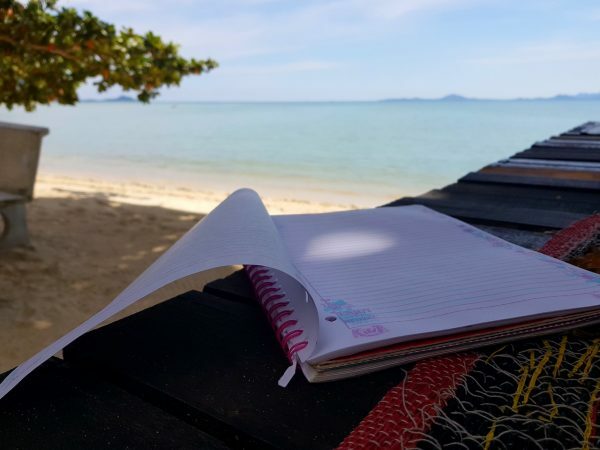 Writers, want to spend one to three months in Thailand rent-free? As a resident at The Content Castle, you’ll get your own private room, and two meals a day, as well as access to all our facilities, writing workshops, and one-on-one tuition. In exchange, we ask you to write 7,500 words per week of work that will be assigned to you (not your own projects, those are separate). 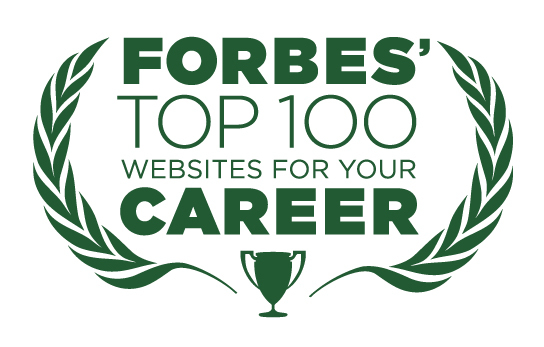 You’ll get real-world experience writing for clients large and small around the globe, and make great connections with like-minded writers. What do we offer residents at The Content Castle? Comfortable private room designed with writers in mind. Writing inspiration and workshops to improve their skills as a writer. Beautiful beachside location on Koh Samui. 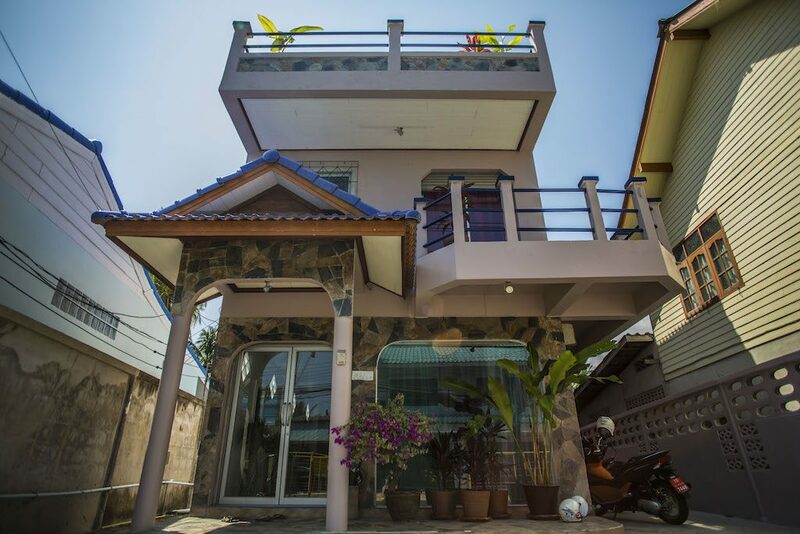 Ridiculously low cash investment for a residency ($200 USD). Connections and friendship with other aspiring and established writers. 2 daily delicious and nutritious meals. of our program…and much more! Open to international writers. Rolling applications accepted; apply here.